Welcome to award winning Mirror Mirror Boutique! 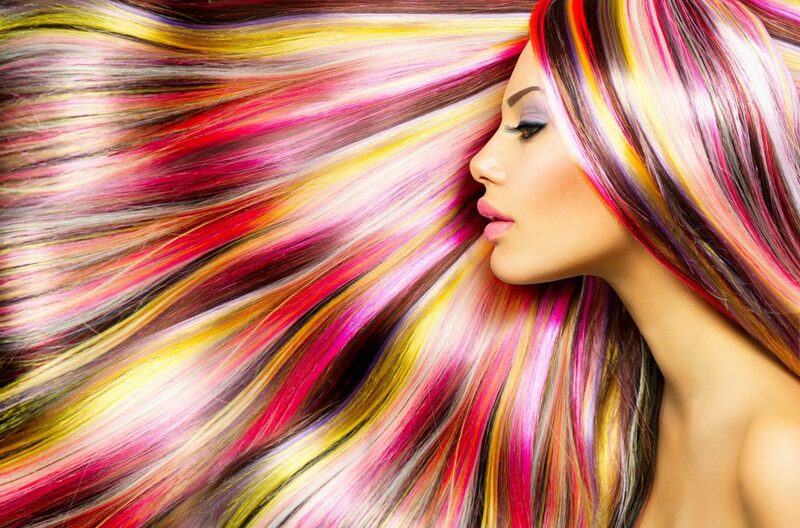 We are a friendly hair salon on the Gold Coast and Brisbane area. 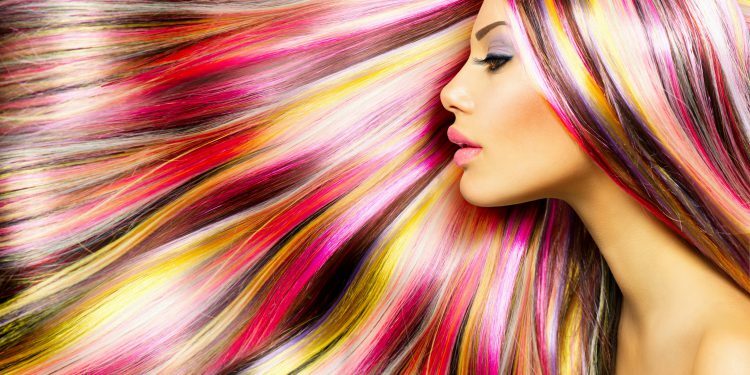 Contact us for all of your hair styling and hair care needs.